The ex-governor of Veracruz, Javier Duarte, appeared at his second hearing before the Third Court of Guatemala. 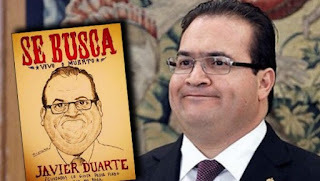 In the appearance that took place in the Tower of Courts, Javier Duarte accepted the extradition to Mexico, to face charges of the crimes that are imputed to him, as they are, abuse of power, diversion of resources, money laundering, organized crime among others. "I have determined to try to face justice in my country. 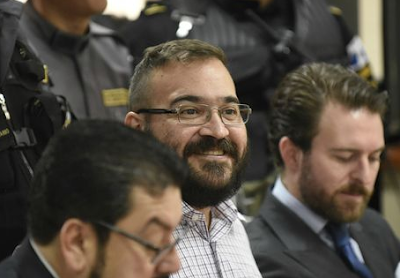 I accept the extradition that the failed government is imposing on me," he said during the second hearing held in Guatemala. Appearing before the court looking somewhat different, due to his beard and mustache, he was asked, Do you reject any action in this nation?" Asked Judge Saul Martinez. Criminal charges will continue to mount against Duarte, including homicide. 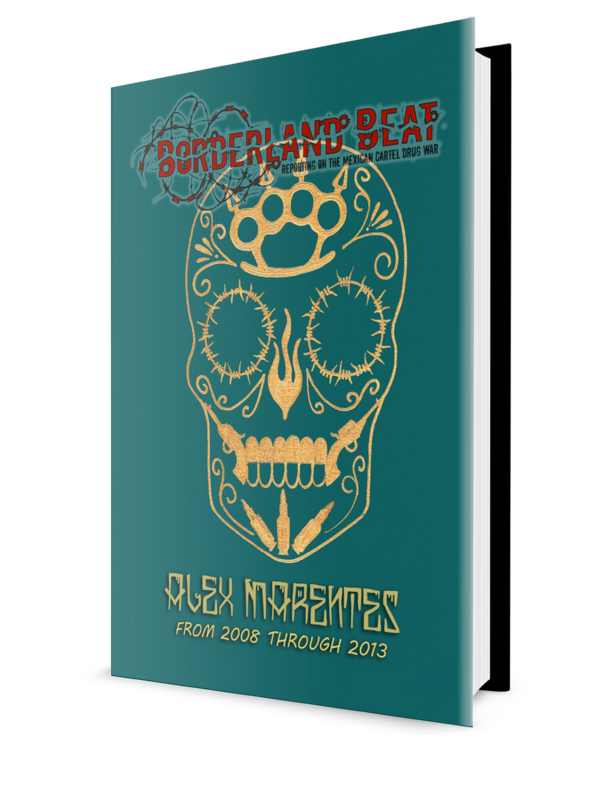 His state of Veracruz has a record of most mass graves discovered within its borders. And Mexicans voted for this sheet-head! He just done hiding his loot, now he is ready to go home and get EPN's own "home made soup like mom's" and political and judicial protection for his heroics and crimes. The nerve of him!He accepts the extradition from his so he says failed government in Mexico.Wouldn't he be 1 of the causes of the failed government? Ora donde estan los fans of enhanced interrogation techniques? This guy deserves what he has coming!!! 5:24 EPN se la va a dar "de ministro" al güey. y haciendo como Daisy Chains en los Pinos. He's already hid everything he stole, and in prison epn can go and have marital visitations with him and conference about how to proceed with the masquerade "to keep saving 'his' beloved state of veracruuz"
Puro pinchi pedo y pan y circo. I hope for a very long term in prison or send him to the gringos. 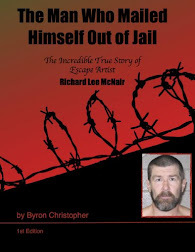 But justice in Mexico will make walk him free. Dann judges. With all the connections, information and money he got one thing is for sure: he will land softly and THAT is the core of a corrupt state! As soon as he's locked in Mexico the cartels will butcher him to little pieces. He signed his own death warrant. He sold Los zetas down the river in Vergacruz to cjng "Ora la Bebé o la derrama" dijo un gran hombre, El FerraS QEPD. This will be interesting to see what outcome will be implemented.